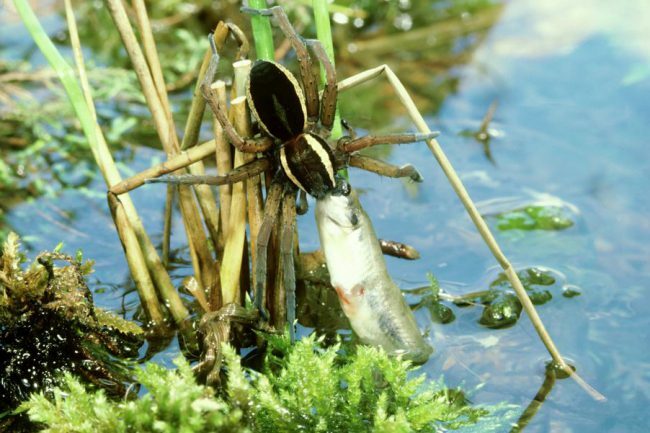 Martin Nyffeler from the University of Basel in Switzerland and Bradley Pusey from the University of Western Australia reviewed and documented numerous reports of spiders catching fish. They have discovered that these aggressive spiders are much more common than scientists originally believed. 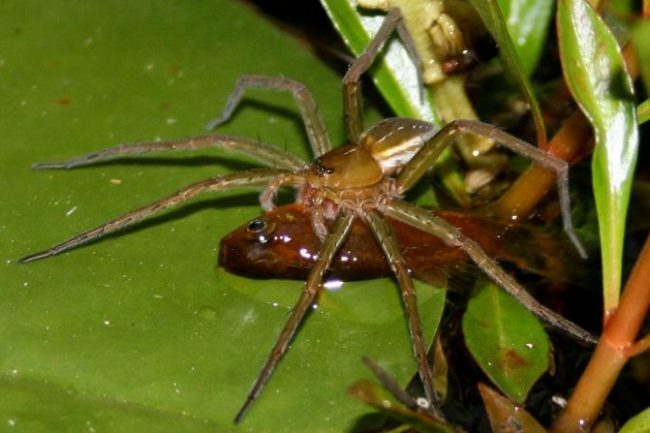 Fish-eating spiders live on every continent except Antarctica, according to research published in PLoS ONE magazine. These spiders kill fish 2-6 cm in length, about 2.2 times the size of the spider. Their kill method is to wait on a rock, with their front legs resting on the surface of the water, ready to ambush using powerful neurotoxins and enzymes enabling them to kill the fish. 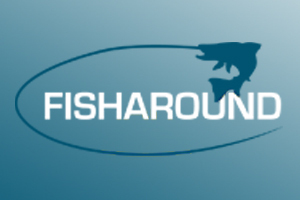 Then they drag the fish to land and devour it.